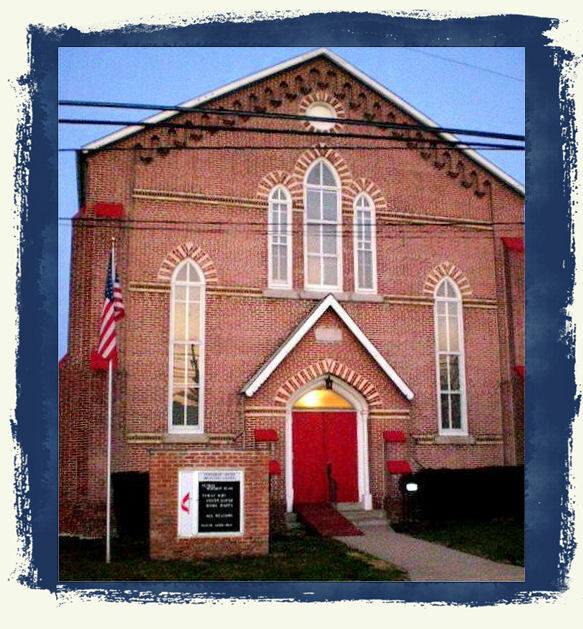 Cokesbury United Methodist Church The Little Church That Does! November 25: Family Movie Night starting at 6:00 PM - showing "The Star"! Get some snacks at the Quarter Cafe! November 28: We are partnering with the Upper Chichester Library in the new "Budget Meal in a Bag" program. Contact the library for more information and registration details. December 2: Come have Sunday Supper with us at 5:00 PM - meatloaf, mac and cheese, vegetables, and some fabulous desserts are on the menu! Everyone who has donated to the Food Pantry during our November Harvest Home Drive, especially Cub Scout Pack 495 who brought 4 vehicles full of bags and boxes of food! Also, special thanks to our fellow Connexion church Linwood Heights United Methodist Church for their financial support of our Food Pantry as well as donation of goods. Everyone who donated to our Kids' Costume Drive in October, especially Jamie Hughes who organized a drive which netted 50+ costumes. Many thanks to Bobby and Jillian Hughes who built the rack for the Kids' Costume Drive and organized and ran the new program.